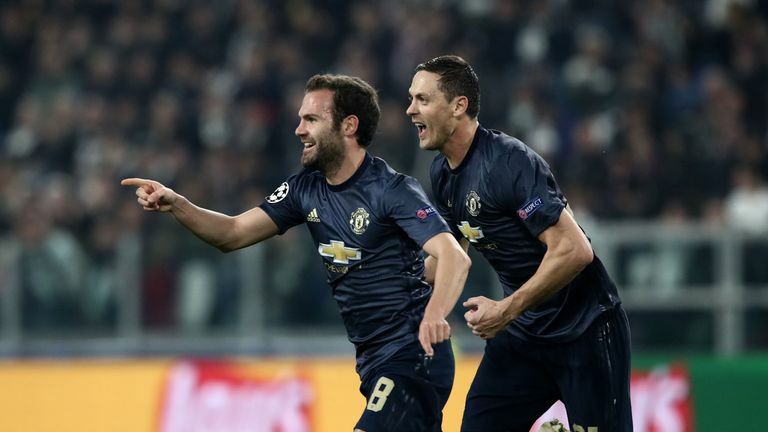 Mourinho's side were 2-1 winners in Juventus in the Champions League this week, ending their Italian hosts' unbeaten start in all competitions, but have conceded the first goal in recent games several times - including against Chelsea, Huddersfield and Newcastle in the Premier League. United have picked up seven points from losing positions so far in the league, but their manager admits their luck will run out at some point - and hopes it does not happen in the Manchester derby, which is live on Sky Sports Premier League this Sunday from 4.15pm. He said: "If we keep conceding goals before the opponent, it will arrive the day where we cannot come back. So, we have to make sure we grow up not just in our approach - because I think that is clear that the team is growing up. "But also we have to grow up in our compactness and to start matches well. Which, I have to say against Juventus, happened." 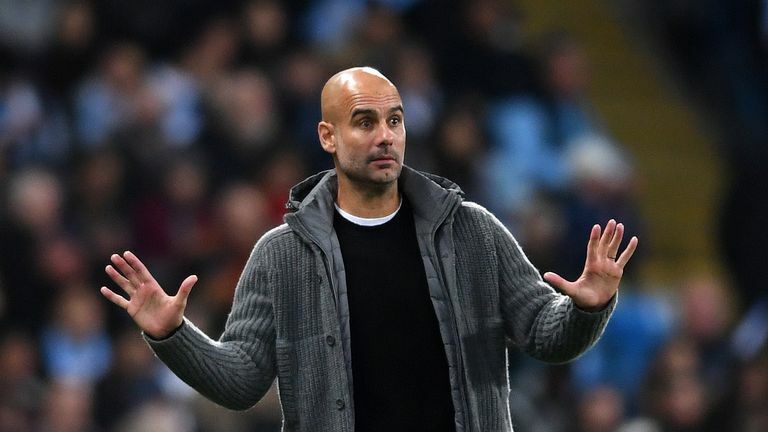 Pep Guardiola will be wary of United's resilience already, having witnessed his City team throw away a two-goal lead to lose 3-2 to their neighbours at the Etihad in this fixture last season. He said: "Last season we lost, but every game is a new history and a new chapter. We realise how strong United are. When they dominate and create chances they win easily, but you can have the feeling you are in control and they can still punish you. 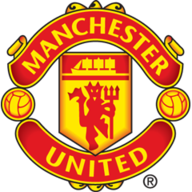 "It's Manchester United - with Liverpool, they are one of the strongest teams in England's history. Manchester City have no fresh injury concerns. Captain Vincent Kompany and full-back Benjamin Mendy are back in contention after being left out for the midweek victory over Shakhtar Donetsk in the Champions League. 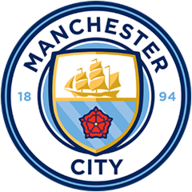 Playmaker Kevin De Bruyne (knee) and second-choice goalkeeper Claudio Bravo (Achilles) are City's only major absentees. Romelu Lukaku could return to action for Manchester United. Two of Man Utd's three Premier League wins against Man City when they've trailed in the match have been away from home and from 0-2 behind - in November 1993 and April 2018. Premier League meetings between Manchester City and Manchester United have been won by the away side on 17 occasions - only Aston Villa vs Liverpool (19) and Everton vs Man Utd (18) have been won by the visiting team more. Manchester City's Raheem Sterling is still yet to score against Manchester United in the Premier League, attempting 19 shots in 12 games without success; among players with at least 50 Premier League goals, only Robbie Keane (22) has played more times against the Red Devils without scoring than Sterling. United have big problems at centre back. If United start like they did against Bournemouth, then the game will be over inside 15 minutes. It wouldn't surprise me if City win this 5-0, but this is Jose Mourinho, who always turns up in the big games. He'll have a plan to keep United in the game. City will be nervous despite United being the bigger club. The pressure is on City as they are expected to win. I think they will.